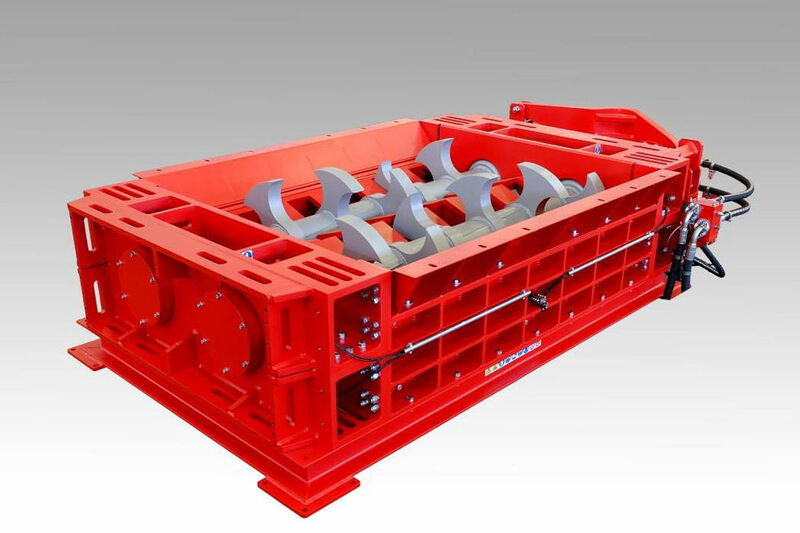 The multi-crusher series FR is designed to be installed as primary machine in plants for the treatment of municipal solid waste, bulky waste, industrial waste and for all kinds of materials. 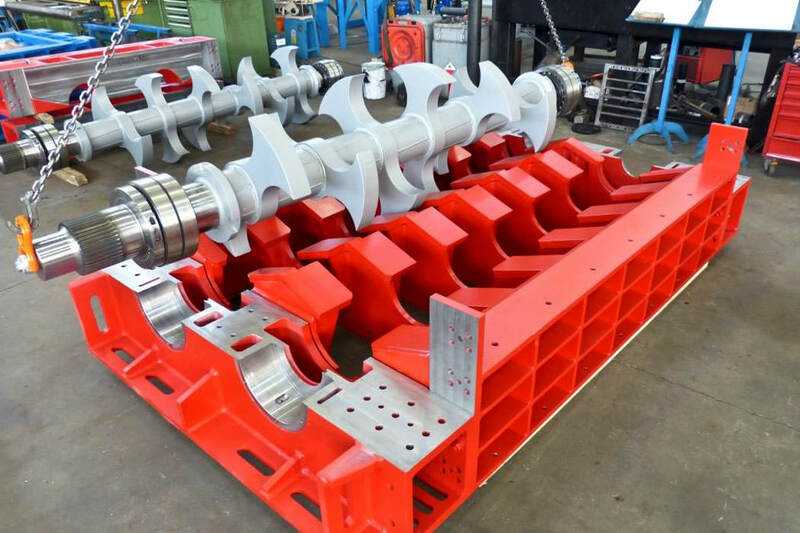 The innovative technology reduces the maintenance costs and simplify the management. 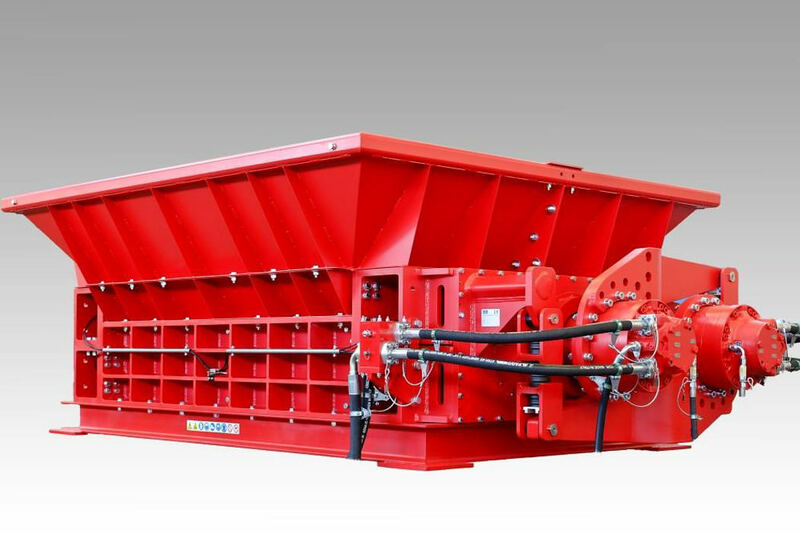 The shafts revolution cycles managed by PLC allow to work with large waste quantity inside the hopper, without machine downtime for overloading or bridging and without further options like hydraulic pusher.